Free delivery on all orders over £75. 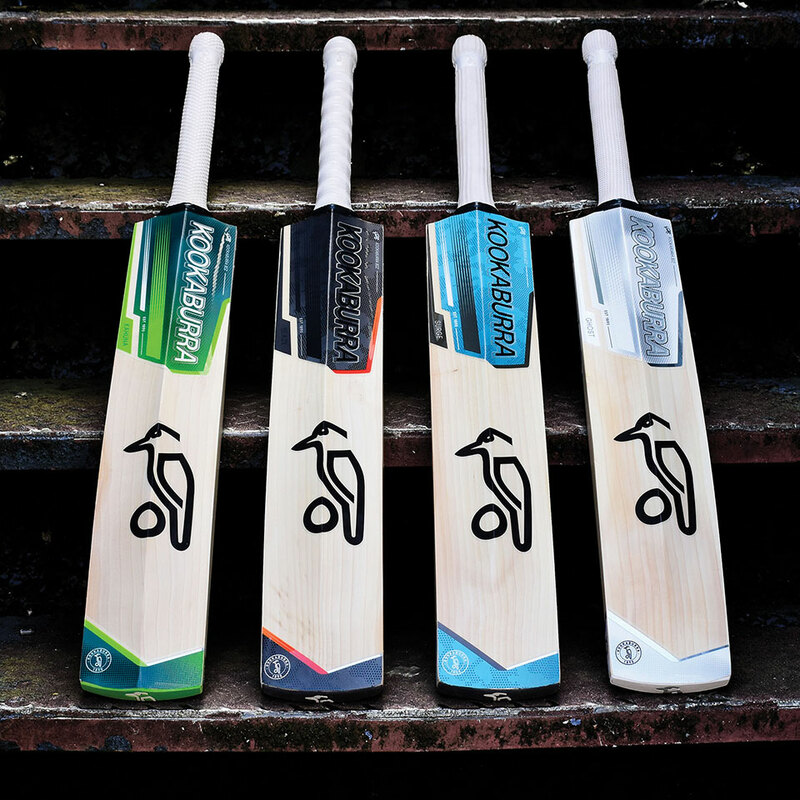 Shop a great choice of quality cricket bats from the leading brands in the game such as Gray-Nicolls, Gunn and Moore, Kookaburra, New Balance, Salix and many more, with upto 25% off new cricket bats. Offering an extensive range of cricket batting equipment for players at all levels, from biggest brands in the game including Gray-Nicolls, Gunn and Moore, Kookaburra, New Balance, Adidas, Masuri, Aero and many more. Upto 25% off RRP for the latest range of batting pads, batting gloves, and cricket helmets. Offering a large range of the latest cricket shoes for bowlers, batsmen and all-rounders, from the biggest brands including Adidas, Puma, New Balance, Payntr, Gray-Nicolls and many more. Look like a pro wearing top branded cricket clothing from Adidas, Gray-Nicolls, Masuri, Kookaburra, Gunn and Moore, Duel and many more. Offering an extensive range of wicket keeping equipment for players at all levels, from biggest brands in the game including Puma, Gray-Nicolls, Gunn and Moore, Kookaburra New Balance, Adidas, Shrey, Aero and many more. Upto 20% off RRP for the latest range of wicket keeping pads, wicket keeping gloves, wicket keeping inners and wicket keeping helmets. 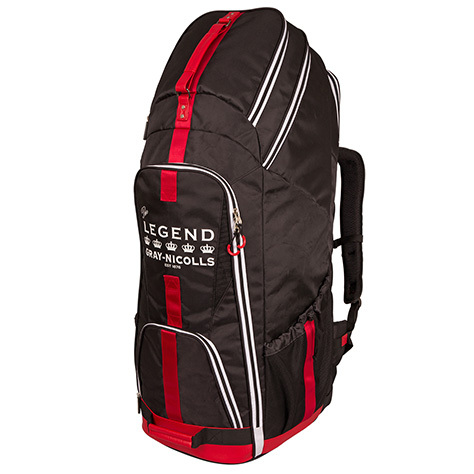 Featuring cricket bags in every style you can imagine, from large multi-compartment wheelie bags for the serious player, small wheelie bags for junior crickets, duffle bags, bat covers. All major brands stocked including Gray-Nicolls, Gunn and Moore, Kookaburra, New Balance, Adidas, Aero and many more. Featuring an extensive range of cricket accessories to ensure you are fully prepared for the cricket season, wether on the pitch or off it. Offering everythting from portable scoreboards, cricket stumps and bails, cricket coaching bats, cricket umpiring aids, cricket studs and spikes, cricket batting grips, cricket bat care products, and much more. 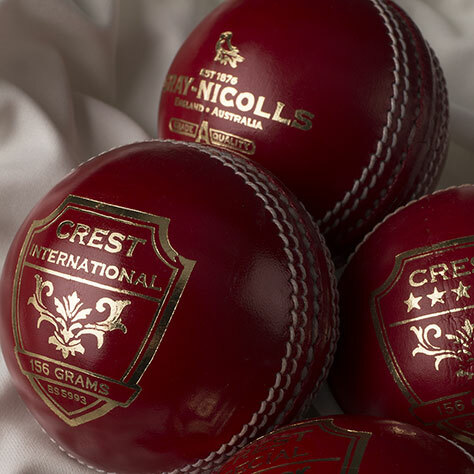 Stocking all major brands including Gray-Nicolls, Gunn and Moore, Kookaburra, New Balance, Adidas, and many more. Sports Avenue provides clubs a fully managed teamwear service, enabling club members to order their club kit as and when they need it. Providing cricket teamwear from all the major brands including Adidas, Masuri, Gray-Nicolls and DUEL, we take away all the hassle of clubs having to arrange clothing for their teams. Club ShopSETUP A CLUB SHOP TODAY WITH US! Shop great deals online in the Sports Avenue Sale. Discover discounts on cricket bats, cricket batting equipment, cricket footwear, cricket wicket keeping gear, cricket bags, amongst other items! Grab a bargain in our sale with unto 70% off selected items. Giving centre stage to the bestselling senior cricket equipment from the leading brands in the game such as Gray-Nicolls, Gunn and Moore, Kookaburra, New Balance, Salix and many more, with upto 25% off new cricket equipment. Giving centre stage to the bestselling junior cricket equipment from the leading brands in the game such as Gray-Nicolls, Gunn and Moore, Kookaburra, New Balance, Salix and many more, with upto 25% off new cricket equipment. 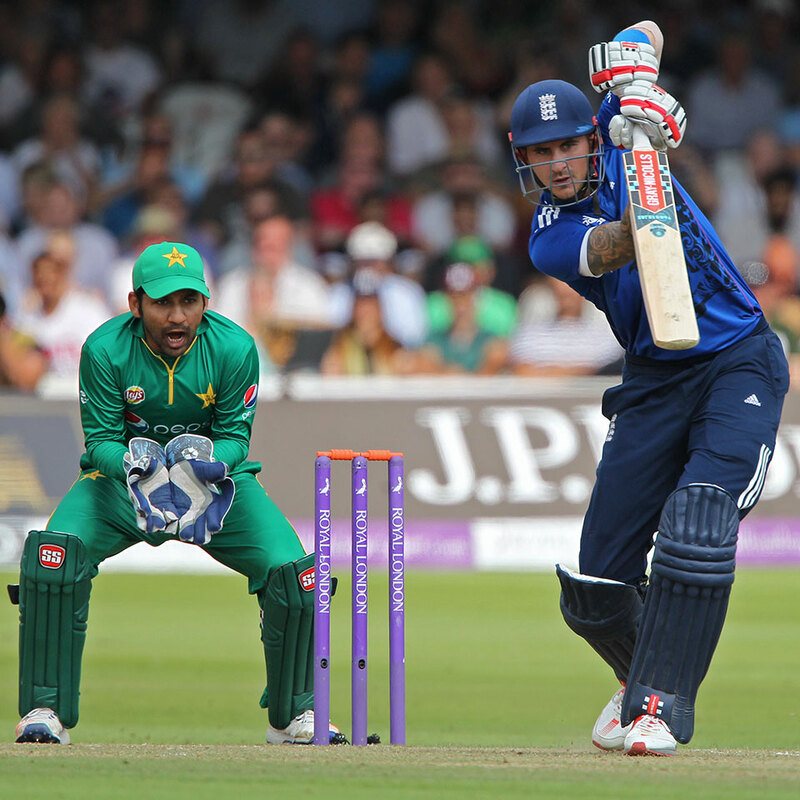 Offering all types of individual cricket awards such as Best Batsmen, Best Bowler, and Player of the Season trophies. We also offer a huge variety of team awards such as League Winners trophies. 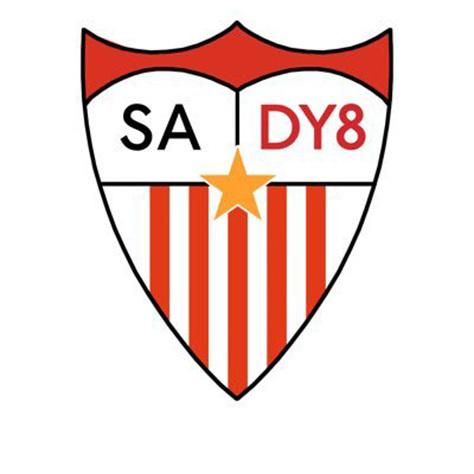 Copyrights ® 2018 by SPORTS AVENUE. All Rights Reserved.